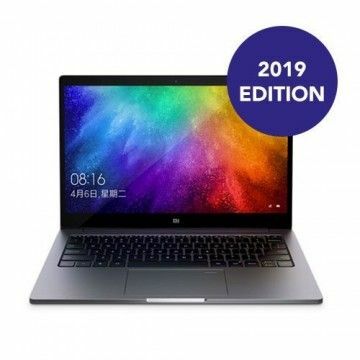 The Huawei Matebook X Pro offers a 13.9 inch 3K screen with touchscreen, an Intel Core i7 8550U processor, 16 GB LPDDR3 2.133 MHz, 512 GB SSD, GeForce MX 150 as well as an aluminum unibody with high-quality keyboard and strong battery. 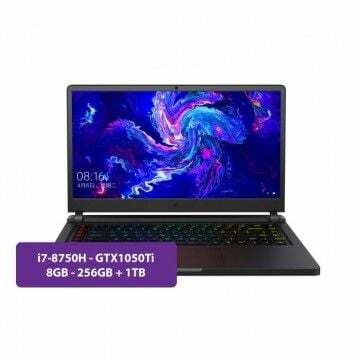 A 3K LTPS display, aluminium unibdoy, Touchscreen as well as an Intel i7 8550U processor with 16 GB LPDDR3 2.133 MHz make the lightweight from Huawei an absolutely performant beauty. 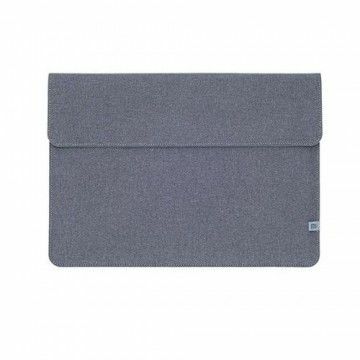 The notebook stands out due to its outstanding design as well as its strong interior. In addition, the laptop weighs just 1.33 kg and, due to power-saving components, has a battery life of more than 12 hours. 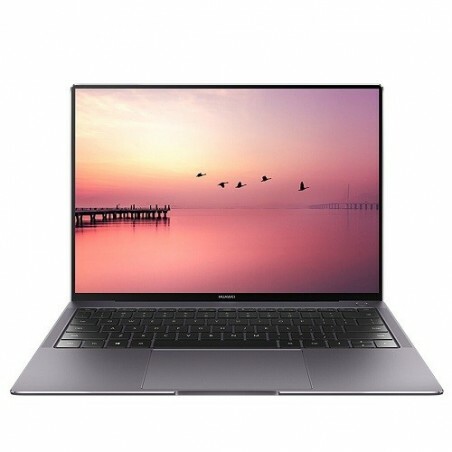 It is time for your own test of the Huawei Matebook X Pro. 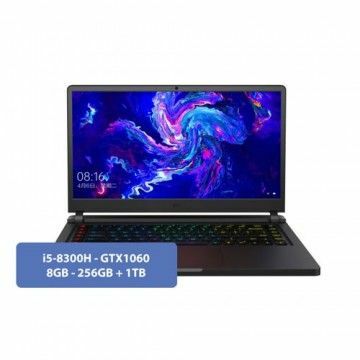 At Tradingshenzen the device is available at a good price. Undoubtedly, the Matebook X Pro from Huawei is a true Eye- Opener. 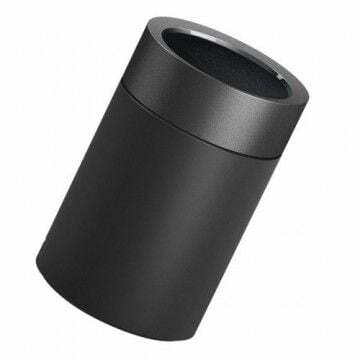 Due to its minimalist design and high-quality materials, the observer will immediately know that he or she has a premium device in front of him or her. But the aluminium unibody also has other advantages: The heat of the components can be transferred very well to the outside. This makes the notebook pleasantly quiet even under heavy use. In addition, this jewel of Far Eastern technology weighs only 1.33 kg. A real lightweight that is ideal for everyday work and for film enthusiasts who travel a lot. Last but not least, the stability of the keyboard also benefits from the aluminium case. The pressure point is pleasantly firm. 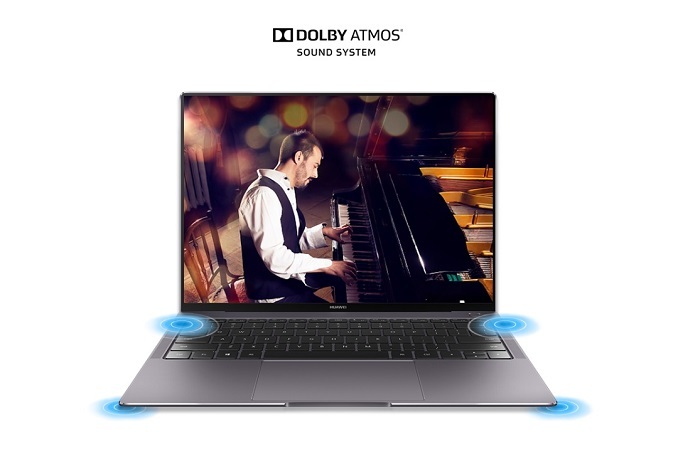 Energetic keyboard users will also be convinced by Huawei Matebook X Pro. Not just a notebook like any other! The Huawei Matebook X Pro offers clever functions that make everyday life easier, more comfortable or even safer. 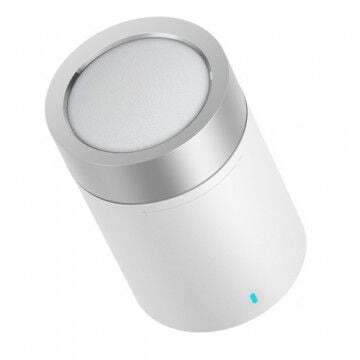 The power button simultaneously acts as a fingerprint sensor, preventing access by unauthorised third parties. Privacy is also protected by the notebook's sophisticated camera concept. This is hidden inside the keyboard and is only raised when used. Unwanted video recordings are therefore impossible. The backlighting of the keyboard is also extremely handy. When working in the evening hours, the keys remain clearly visible at all times. Moreover, a falling glass water is no problem for the device: The Matebook X Pro is protected against splashing water. Vivid and rich colors... The notebook's LTPS display measures 13.9 inches and offers a resolution of 3000 x 2000 pixels. This enables a pixel density of a phenomenal 260 ppi. The narrow frame around the display is also impressive. 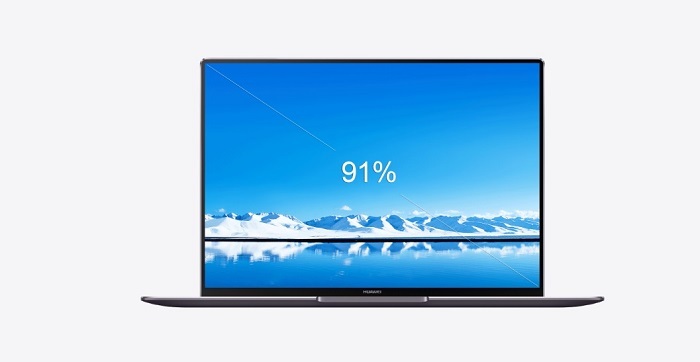 Altogether, a screen-to-body ratio of 91% is offered. The panel is also impressive in terms of luminous intensity. A total of 450 Nits are offered. 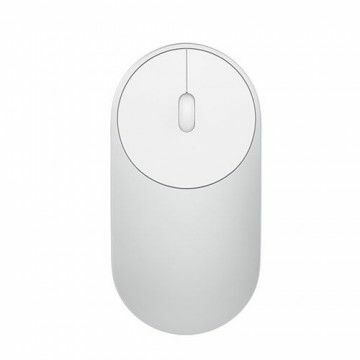 However, the screen is not only visually convincing, but also functionally. The 10-point touch screen allows a particularly intuitive operation of the notebook. The anti-fingerprint coating keeps fingerprints largely away from the screen. 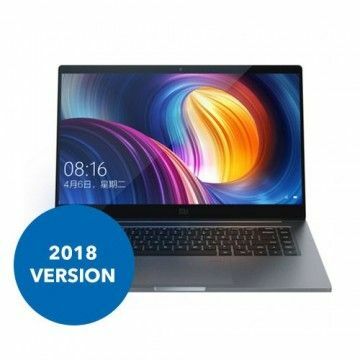 The Huawei Matebook X Pro is a fast workhorse, which becomes obvious from the very first start. Due to the high-quality SSD, the operating system boots up in less than 8 seconds and the notebook is fully operational. While working, an Intel Core i7 processor of the 8th generation ensures maximum performance. 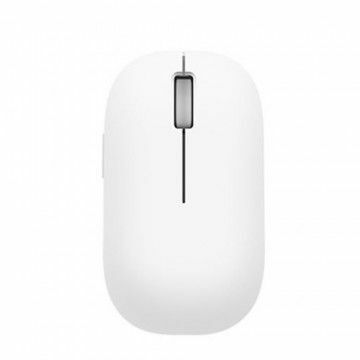 The 8550U CPU is supported by 16 GB LPDDR3 RAM with 2.133 MHz. Gamers, on the other hand, will be pleased with the NVIDIA GeForce MX 150 graphics card equipped with 2GB of GDDR5. 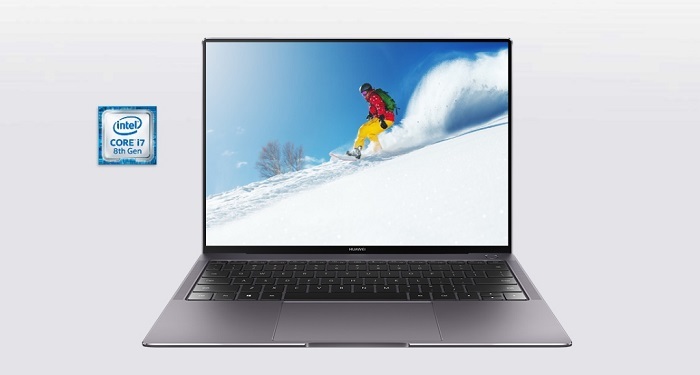 Despite its compact dimensions and low weight, the Huawei Matebook X Pro impresses with its extensive features. The integrated NVMe PCIe SSD holds a full 512 GB. The battery is also generously dimensioned. With 57.4 Wh, up to 12 hours of video can be watched per battery charge. Above all, this is perfectly possible with the notebook. The Chinese manufacturer uses quad speakers and a woofer for deep, resonant bass. The microphone is also quadruple available. The clever arrangement offers intelligent remote voice interactions. 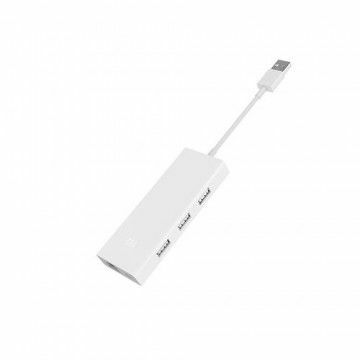 Huawei also shows its generous side in the connections. 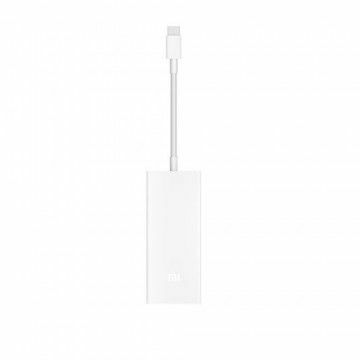 Equipped with two USB-C ports, one of which supports Thunderbolt 3, a 4K display can also be connected. A 3.5 mm jack connector allows the connection of headphones. 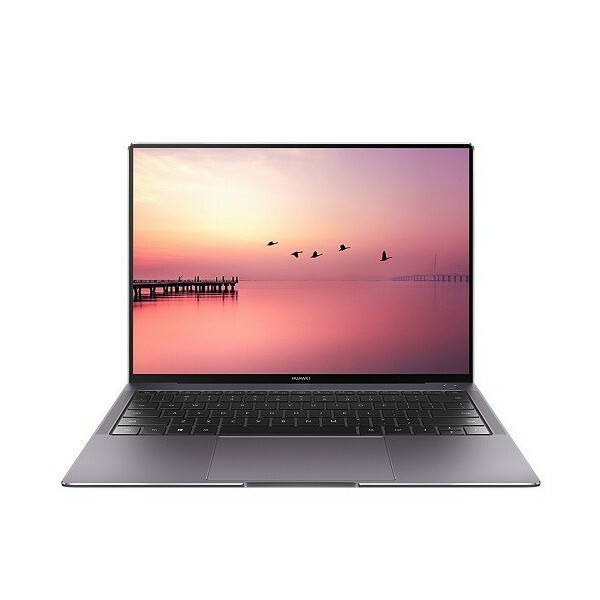 Notify me when the Huawei Matebook X Pro - i7-8550U - 16GB/512GB drops in price.